Love that authentic wood shake look? CertainTeed Landmark™ TL Ultimate just happens to offer the best! The shingles appear as real wood with exceptional dimension. 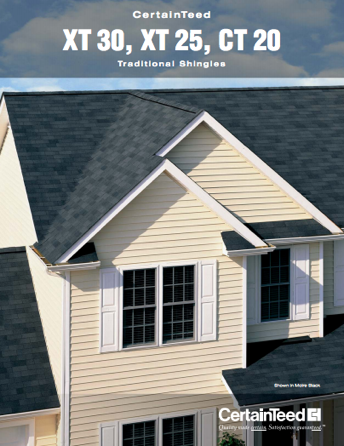 With Landmark TL shingles, you will receive the same look as real wood without the rot or decay that can occur with real wood shingles. 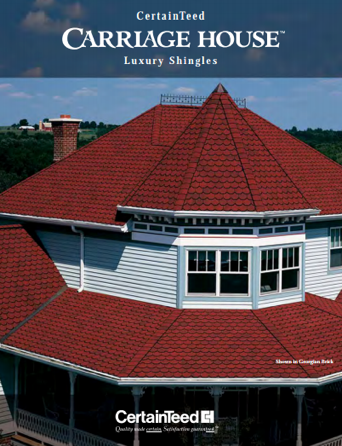 CertainTeed Landmark shingles offer an exceptional value while providing lasting beauty. 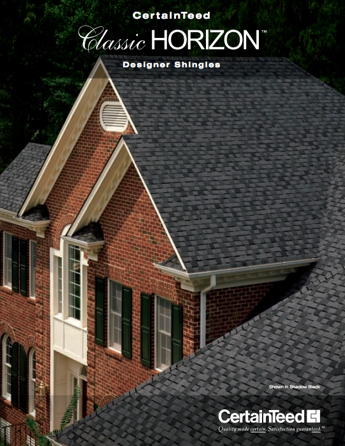 These are some of the toughest shingles in the industry! 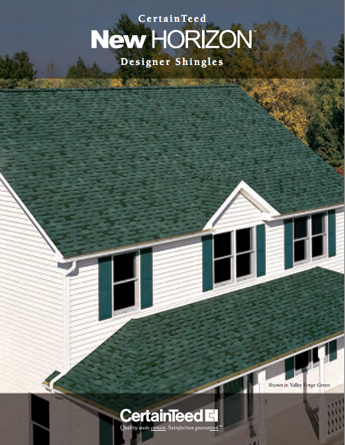 Built with three laminated layers of the industry's strongest material, you'll get a shingle that's beyond think. In fact, you'll have a level of durability that' s unparalleled. Unlike wood, Landmark Ultimate won't rot or decay, and it offers excellent wind and fire resistance. Plus, with StreakFighter™, it will protect your roof from streaking and discoloration caused by airborne algae. 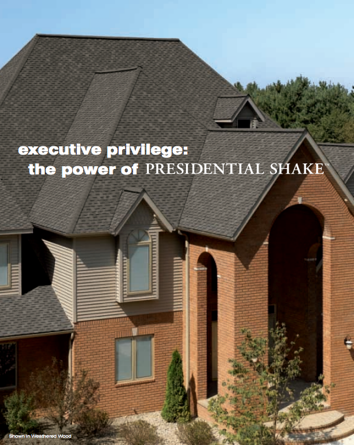 No other triple-layer shingle on the market has the look of a thick, butted wood shake. But more importantly, when you put it on your roof, few other homes around you will be quite as noticeable.